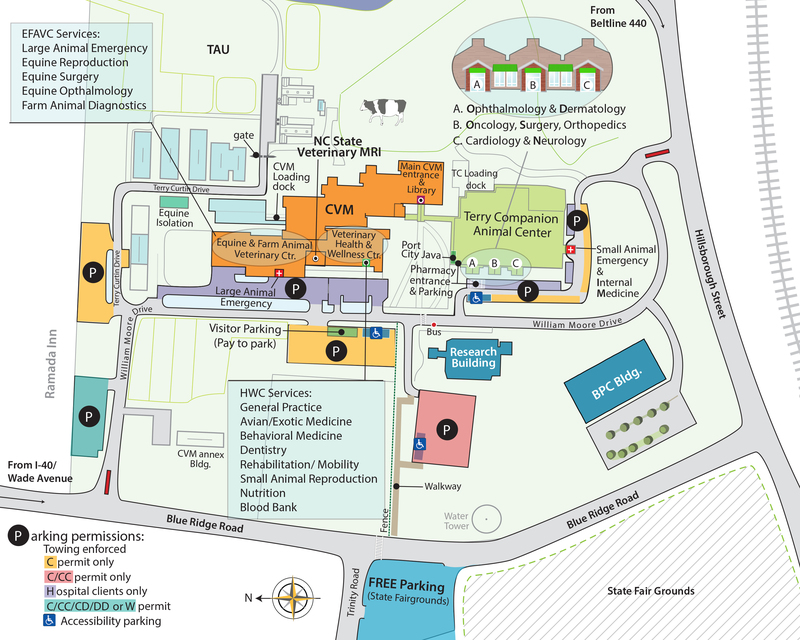 NC State University is a non-profit, state government institution of higher education. The functions of the university may at times involve the collection and dissemination of scientific, technical, economic, scholarly, and, in some cases, personal information. Some personal information, such as students’ educational records and employees’ personnel records, is largely protected from disclosure by statute. Certain information collected in the course of research on human subjects is also protected from disclosure. Other information may be protected by more general laws, regulations, or policies. With respect to the collection, use, and disclosure of personal information, the intent of NC State is to comply with applicable federal law, state law, UNC system policies, and NC State policies. Please note that state public records law requires the university to disclose, to anyone who asks, any records that the university has made or received in the course of conducting state business unless there is a specific legal basis for maintaining the privacy of the requested records.